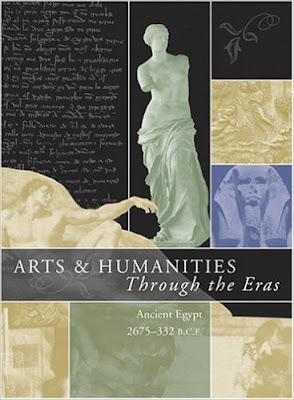 Profiling milestones and movements in the arts, literature, music and religion from a specific period, each volume in this set helps students and researchers understand the various disciplines of the humanities in relation to each other, as well as to history and culture. An overview of the period and a chronology of major world events begin each volume. Nine chapters follow covering the major branches of the humanities: architecture and design, dance, fashion, literature, music, philosophy, religion, theater and visual arts. Chapters begin with a chronology of major events within the discipline followed by articles covering the movements, schools of thought and masterworks that characterize the discipline during the era and biographical profiles of pioneers, masters and other prominent figures in the field. Chapters also include significant primary documents from the period, including quotations, excerpts from artists about their work and/or commentaries/criticism published during the period, and a list of general references for further information.